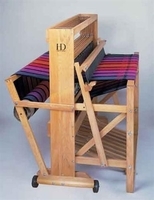 Harrisville Designs looms are made in the USA (in Harrisville, New Hampshire). 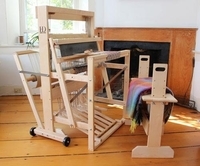 They use the finest hardwoods and natural products in their looms as often as possible, which are made from kiln dried New England Rock Maple. 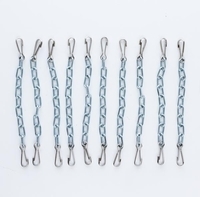 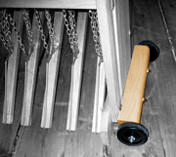 They strive to constantly improve their products with feedback from customers. 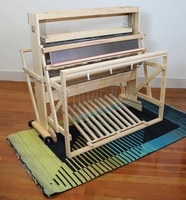 As a result, the looms now come with wheels to make moving them a breeze. 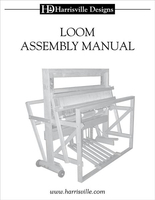 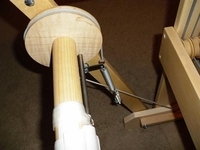 The wheels are set slightly above the base of the loom so they are out of the way when the loom is stationary and yet roll easily when the loom is tipped (and can go through any door!). 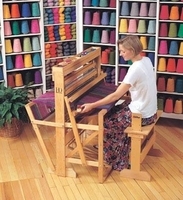 The looms are unobtrusive so they don't spoil the esthetic look of the loom, and fold up completely.